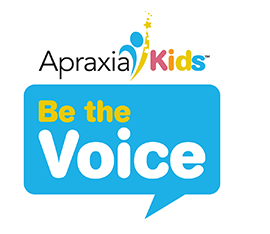 Do you have a passion for supporting children with apraxia and a desire to put that passion into action? Have a great idea for a fundraiser, but you’re unsure where to start? We’d love to support your efforts! Whether you want to help raise awareness among your friends and family or raise money to support the mission of Apraxia Kids, we’re here to help! Our supporters have run marathons, “donated” birthdays and led successful online crowdfunding campaigns. If you are registered for your local Walk for Apraxia, you can integrate your walk fundraising with Facebook! Be sure to follow these directions. 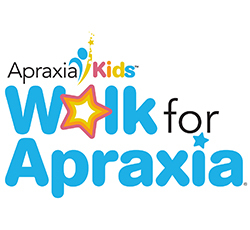 To hold a non-walk related Facebook fundraiser to benefit Apraxia Kids, follow this link to start fundraising right now.